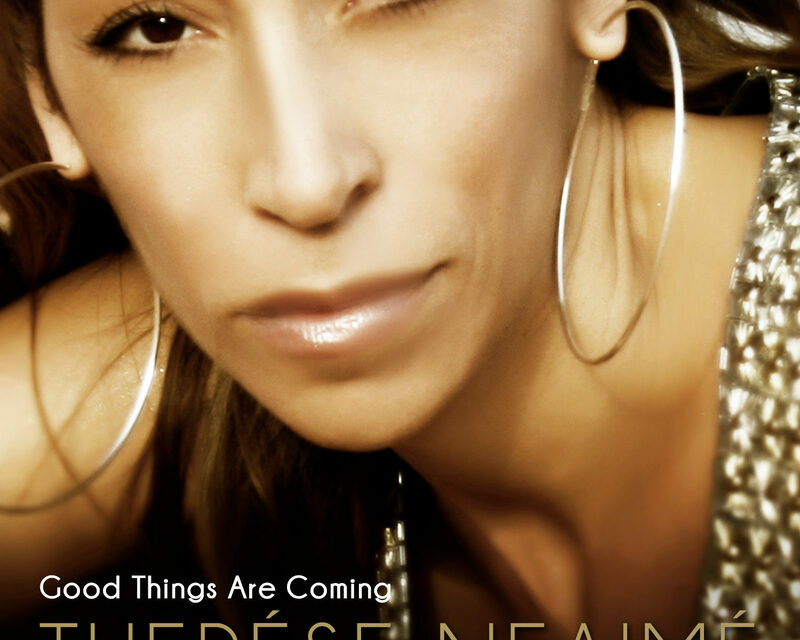 Good things are really coming this Christmas as Swedish-Lebanese singer Therése Neaimé releases her new single on November 23rd 2018. – I have always believed that anything is possible if you put your heart and mind into it. It can be a struggle and lots of hard work, but if you keep going and don’t doubt yourself you will succeed, says Therése Neaimé. Her music combines her Swedish and Lebanese heritage in a Scandipop/Arabic pop hybrid, a sound that has become Therése Neaimé’s hallmark. The singer-songwriter has released hit after hit and has enjoyed great success in the US, Europe and the Middle East. Her unforgettable tunes like “Dragonfly”, ”Today is a Holiday” and ”Sold to Perfection” has climbed high on the charts. – The holiday season is soon to be here and with my new song “Good things are coming” I wanted to cherish the most important things in life which is the love for our loved ones and also the importance of celebrating the holidays with love and joy. Therése Neaimé combines her successful international career with being a single mum and she just gave birth to her third child. – All three are my miracles, my angels, and I would do anything for them. I believe, as I write in the song, that love is the greatest gift. I´m filled with gratitude for everything that I have and I wanted to share my experience that all is possible no matter how difficult it may seem at times to reach that special goal, says Therése Neaimé. Therése Neaimés new single is modern dance/pop track and a collaboration between Therése Neaimé, Joakim Dalqvist and Caroline Gustavsson, a gold and platinum awarded songwriter from Sweden. Produced by Joakim Dalqvist.